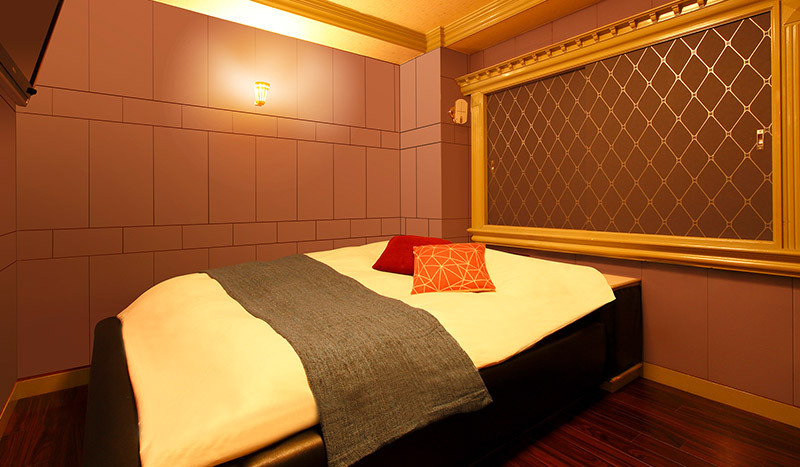 Hotel Smile is a Couples / Leisure hotel in Ikebukuro Station. 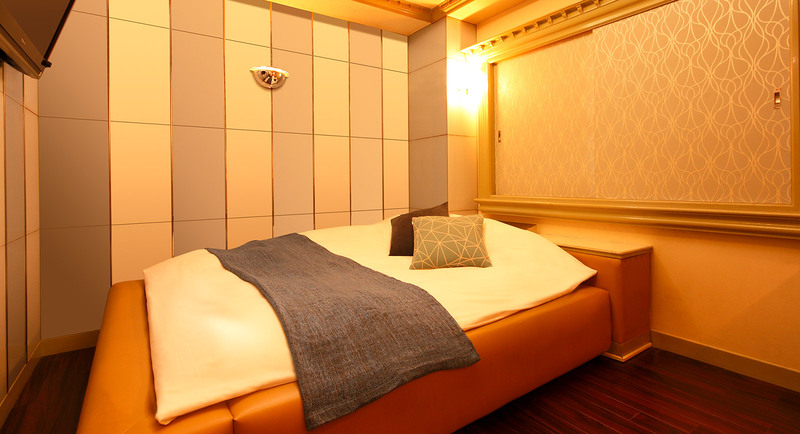 Hotel Smile is an affordable Couples / Leisure hotel with reservation available in Ikebukuro Station, Missing the last train will be one of your least concerns. 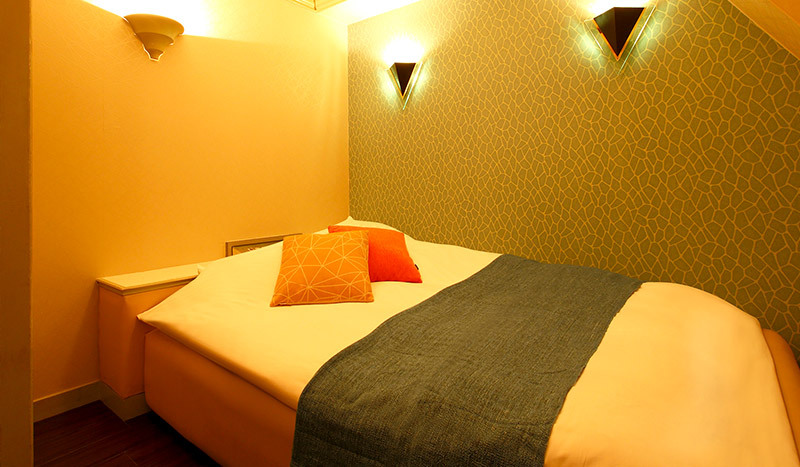 Our hotel interior offers a ‘retro Hawaiian’ atmosphere in the middle of the bustling city, and provides guests with a comfortable, nostalgic space away from the modern world. 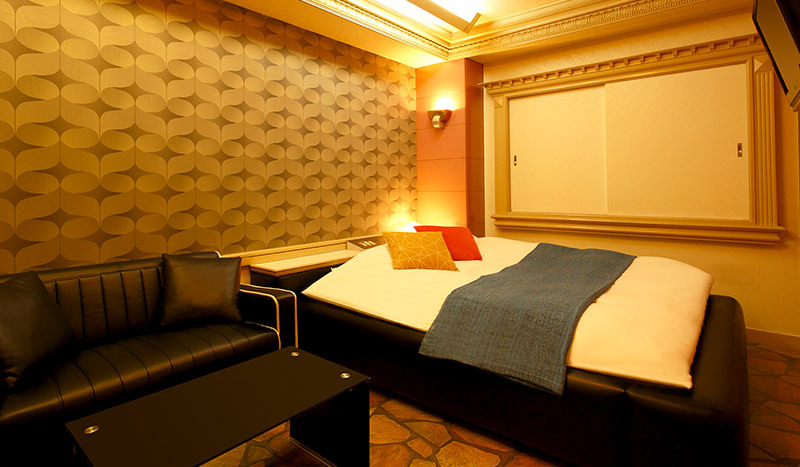 This is not simply a resort, but a hotel in which guests can enjoy quality time amidst fine interior design, color schemes, music and fragrances. 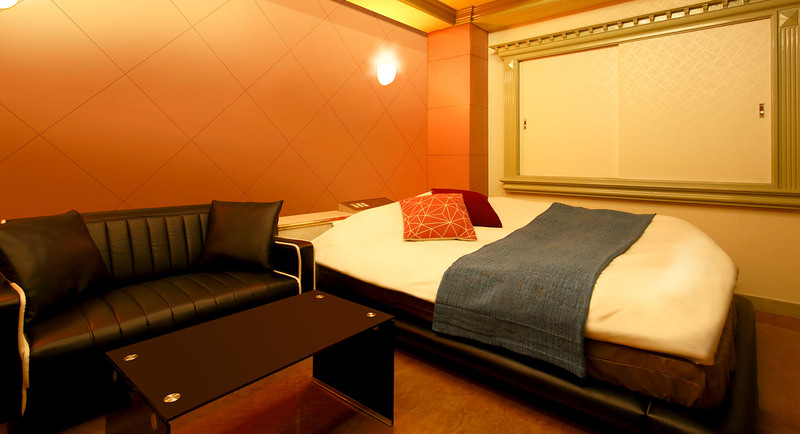 A 5-minute walk from Ikebukuro Station’s North Exit, next to Toyoko Inn. 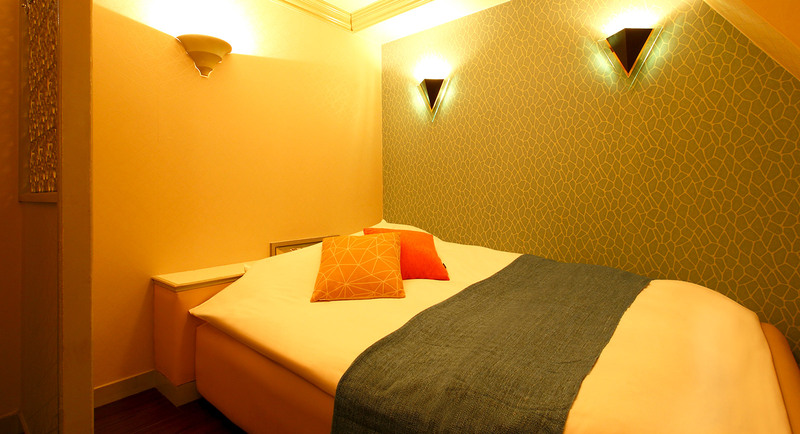 At our hotel we offer an array of commodities which our guests can buy at their ease. 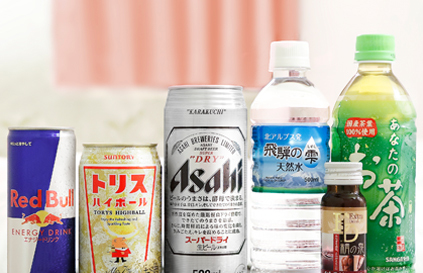 We will continue to extend our line-up of items with the convenience of our guests in mind. Please feel free to make use of the items we have prepared. 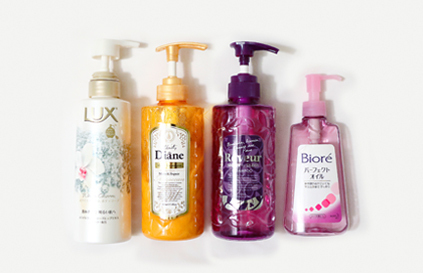 We have put ourselves in our guests’ position to select a variety of goods which are essential for daily life – from shampoo and hair wax to multichargers for cell phones. At this hotel, our rental goods are there to save guests in a pinch!